 We at Rank Up™ Games are an individual aspiring game development company with a mission to "Make Games. Differently. ", to also emerge the players in great, fun, and interactive games! Teachers fighting to be #1!